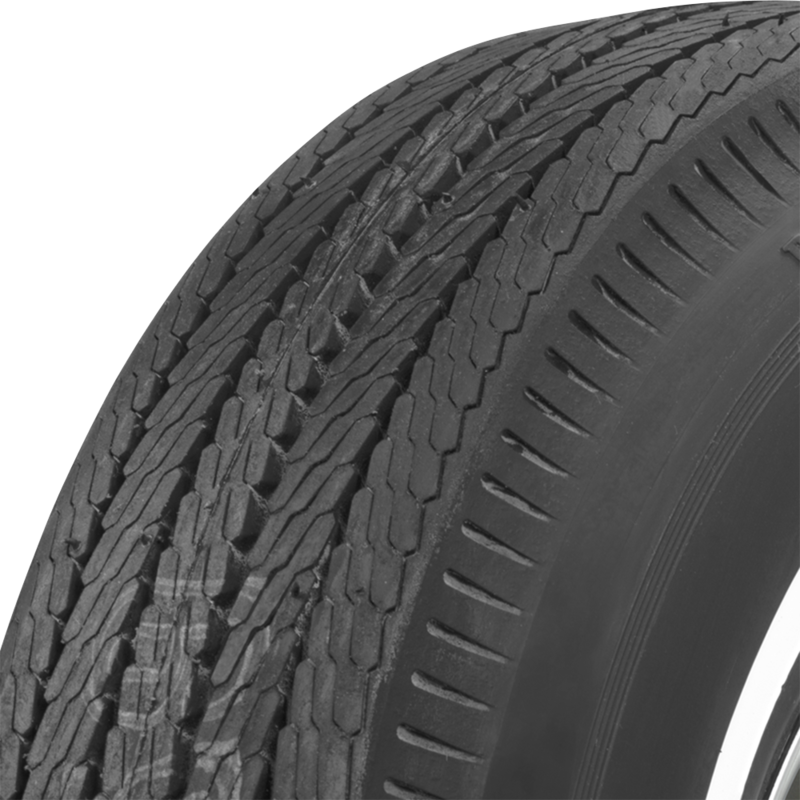 SKU 51320 Bias ply or improved to radial construction? 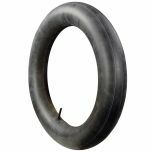 This BF Goodrich 695-14 tire features bias ply construction. 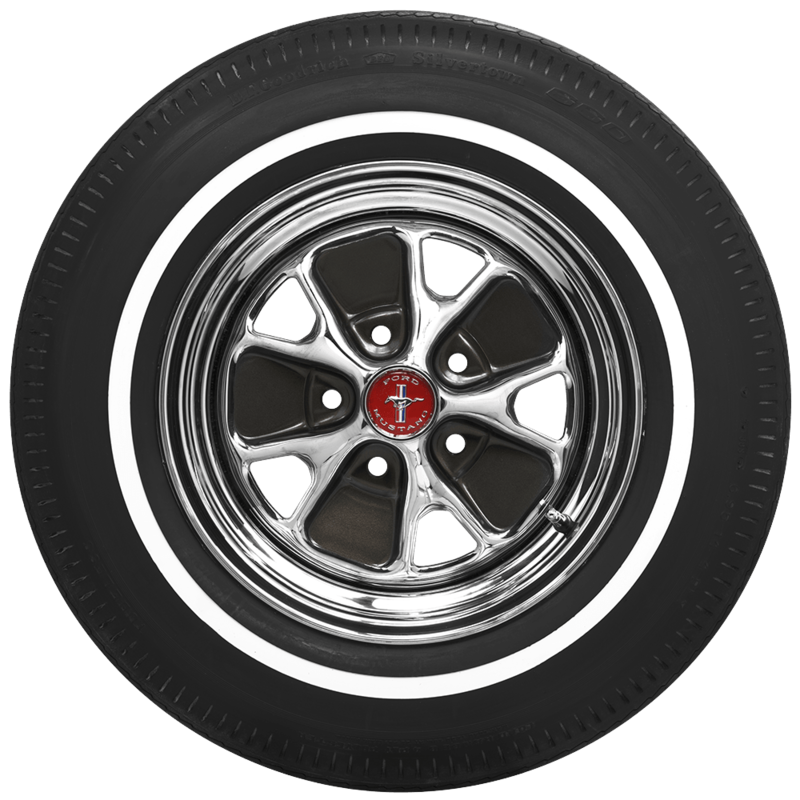 What size whitewall came standard on a 1966 Nova SS 5/8 or 7/8" ? 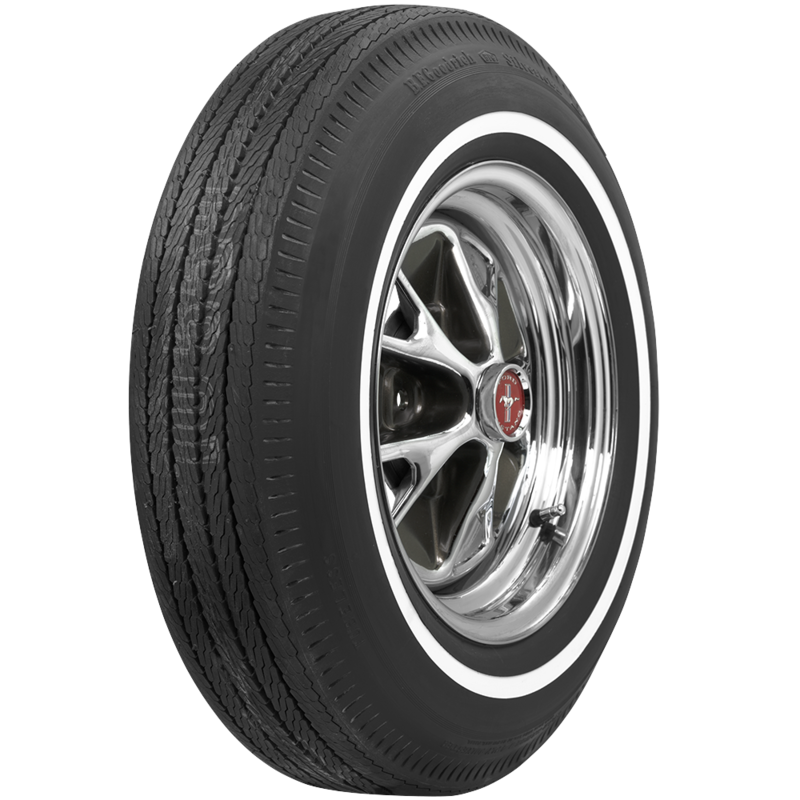 Specs are not available for every given make and model, however both 7/8" and 5/8" whitewalls would have been available for purchase so it is more a matter of personal taste as to which size you use on your car.